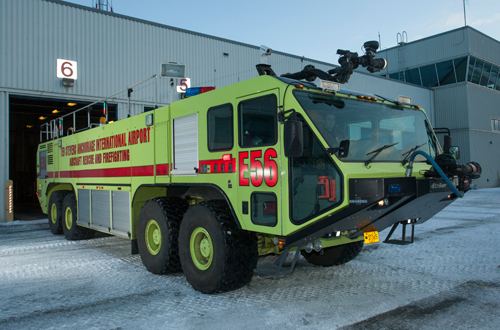 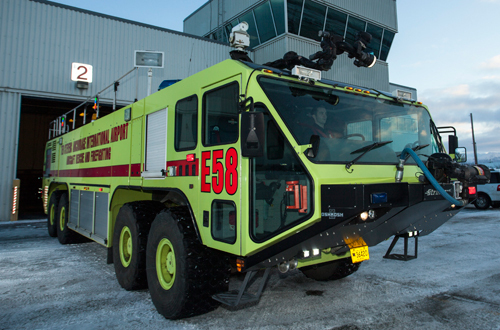 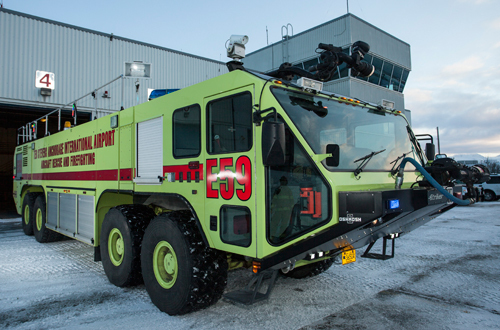 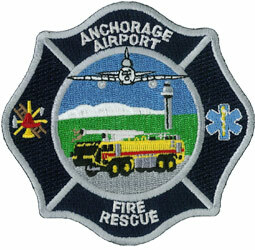 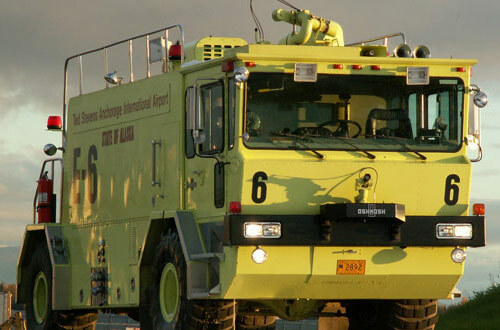 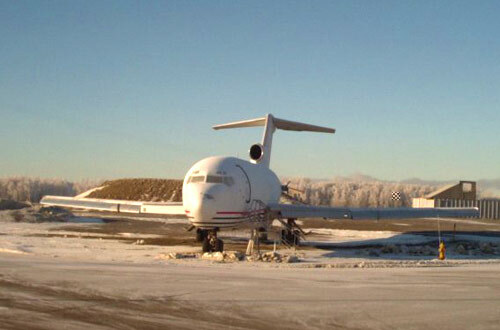 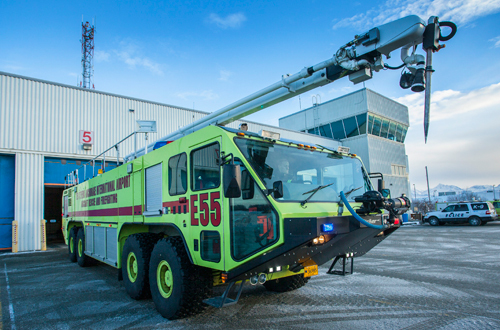 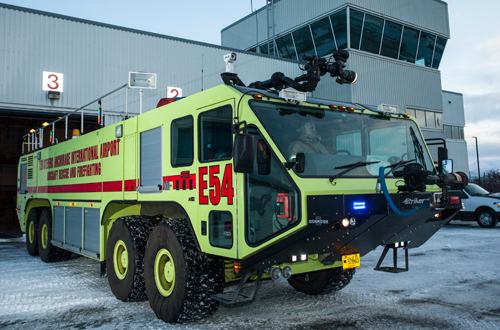 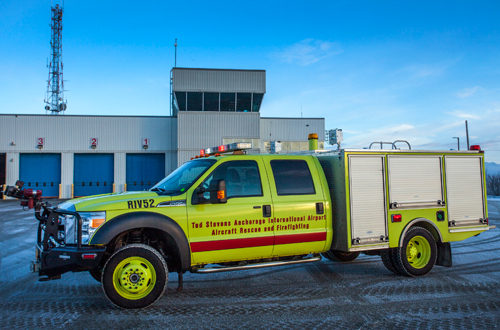 The Airport Police and Fire Department delivers the highest standard of service to Alaskans and visitors from all over the world at one of the busiest cargo airports in North America. 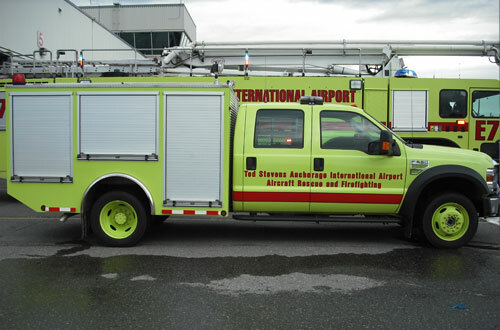 One of the unique responsibilities of being an Airport Police and Fire officer is providing firefighting and rescue services in the event of an aircraft incident or accident at the airport. 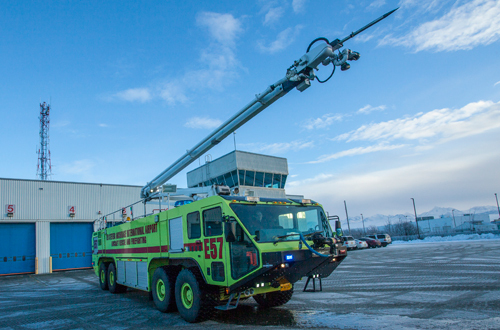 Additionally, officers may be required to respond to a wide variety of other firefighting emergencies such as structure fires and water rescue incidents. 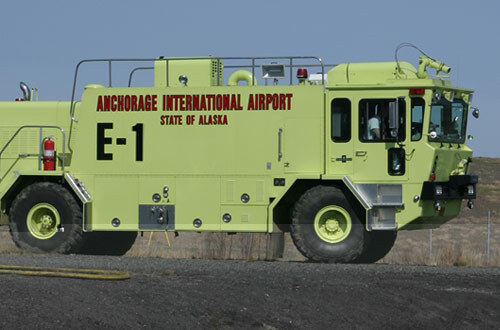 Make: Ford ARFF: 500lbs Dry chemical, 120 gal Foam (ARFF), 300 gallons water Rescue: E-draulic Shears and Spreaders & Cribbing.